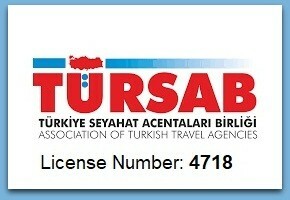 Have you ever considered visiting Istanbul or a holiday or even staying in the country for an extended period? You’ll be surprised at what this historic city has to offer for expats, tourists and residents alike, so here are some of the best neighborhoods in Istanbul to visit or stay in. The Sultanahmet Neighborhood in Istanbul is a rather historic and old section of the city where you can find many attractions such as the Hagia Sophia, Topkapi Palace and the Blue Mosque. It’s a famous tourist destination and is a beautiful place to both live in and visit for tourism. With plenty of unique architectural sights and local amenities like markets and restaurants to indulge in, there’s something for everyone here. 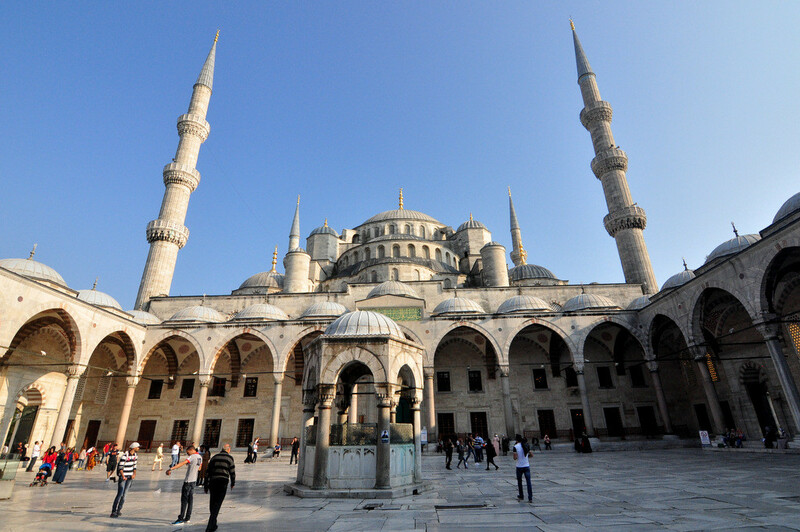 Click for more information about Places to Visit in Sultanahmet. Sirkeci is a quarter in the Fatih District of Istanbul. It’s home to many commercial businesses but also acts as a hot tourist destination due to the delicious dessert shops, the boutique hotels and local restaurants. It’s a popular location for visitors on holiday but also a busy area for stores and office workers. Eminonu is the seaside of Istanbul Historic Peninsula. World famous Spice Bazaar is also located there. You may find the ferries that goes to Uskudar and Kadikoy (in the Asian Side) as well as the Bosphorus. To find your way around the Istanbul’s Old City, you may also check How to Go from Sultanahmet blog post which includes useful maps and visuals. 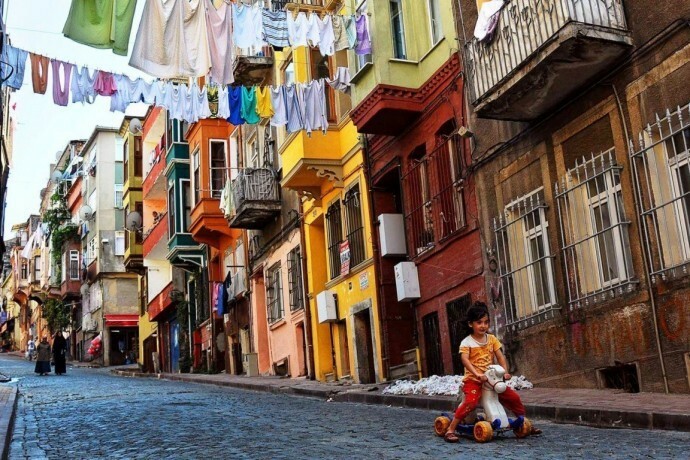 Fener and Balat are two neighborhoods with a lot of history. With attractions such as Fener Greek Orthodox Church and the colorful houses of Balat, it makes for a wonderful walking tour destination if you’re on holiday. However, if you plan to stay in Istanbul for a while, then Fener and Balat are both brimming with local activity where you can find hidden culinary gems and fun and exciting antique stores. You are advised to check Fener Balat Walking Route blog post for more information. 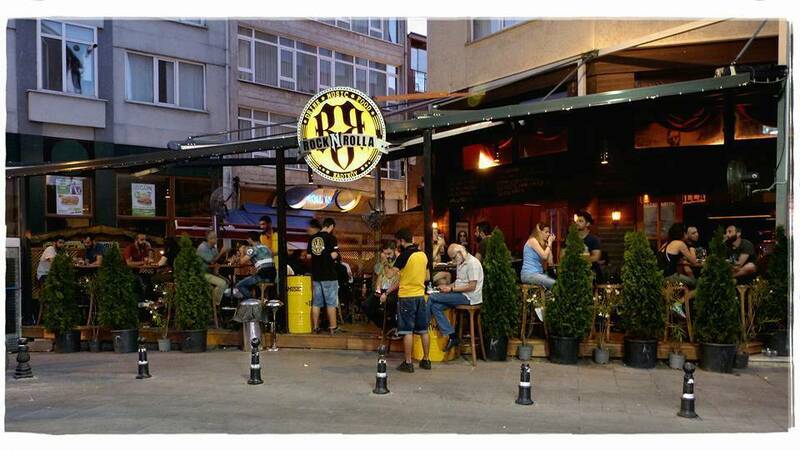 There is also another comprehensive post in here named Things to do in Fener Balat neighborhoods. The Beyoglu District is on the European side of Istanbul and is one of the busiest places in the entire city. The district consists of several neighborhoods each with its own unique history. Karakoy is a commercial quarter and is one of the oldest and most iconic neighborhoods in Istanbul. It serves as an economic centre with transport, retail stores and many office buildings. It was originally used as a meeting place for banks and insurance companies back in the 19th century but is now also home to modern businesses that offer products like electronics parts. You may also find nice local boutique cafés, restaurants and bars in the area. Karakoy has become one of the best neighborhood for nightlife in Istanbul for the recent years. In the past, Karakoy was also known as Galata. There are still many landmarks that are reminiscent of its past such as the Galata Bridge and the Galata Tower, both of which are excellent tourist destinations. 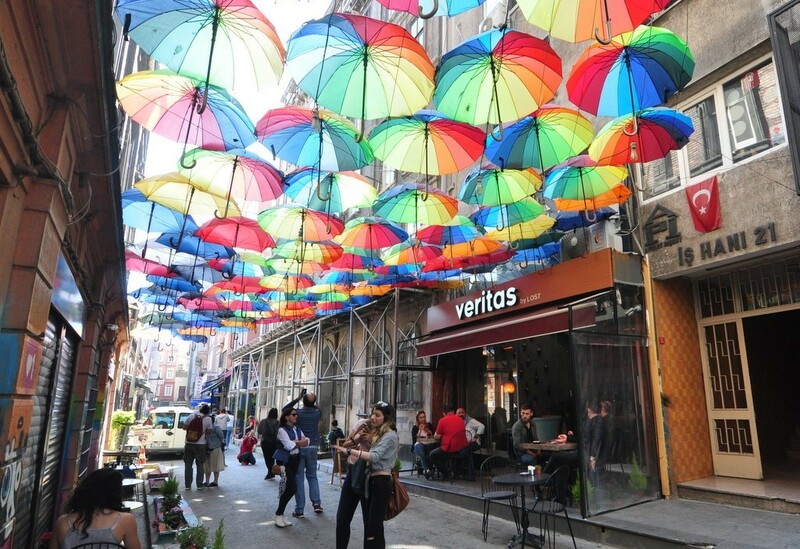 Istiklal Avenue is one of the most famous areas of Istanbul. It’s visited by around 3 million people on a busy weekend and is a long vehicle-free street which contains many stores, clubs, restaurants and galleries. It’s one of the most popular tourist attractions in the Beyoglu District and is also home to many affluent Istanbul residents. In order to find your way around the Istiklal Avenue you may check Things to do in Istiklal Street post. 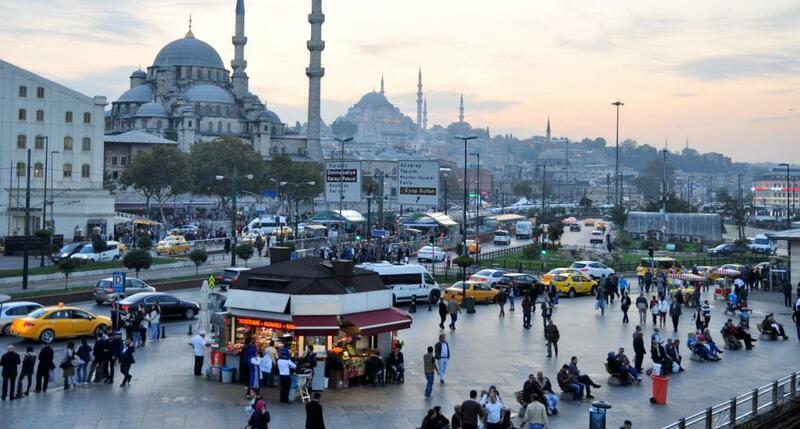 Taksim Square is another major tourist destination that is well-known for its culinary background. There are countless restaurants and cafes which are accompanied by luxurious hotels. Taksim Square is considered the heart of modern Istanbul thanks to all of the local amenities, and it’s also the central station in the Istanbul Metro network, making it a very accessible location. To learn more about Taksim area, you may check Best Hotels to Stay in Taksim, Best Restaurants in Taksim and How to Go from Taksim blog posts from Istanbul Clues blog. Besiktas is on the European shore of the Bosphorus Strait. It’s home to some important destinations such as the Dolmabahce Palace and very wealthy neighborhoods such as Levent and Etiler which are populated by rich and wealthy Istanbul residents. Although small compared to other neighborhoods in the city, it’s a highly important area due to its economic significance. Besiktas is also hometown of Besiktas JK football club. 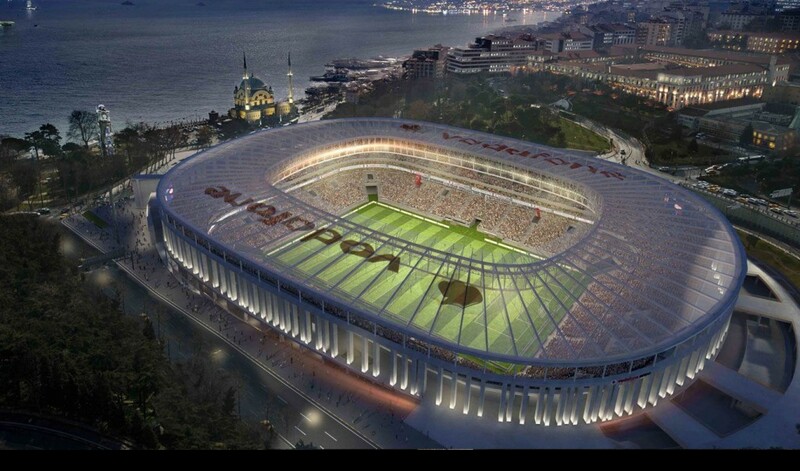 The Vodafone Arena Stadium is also located in the district. 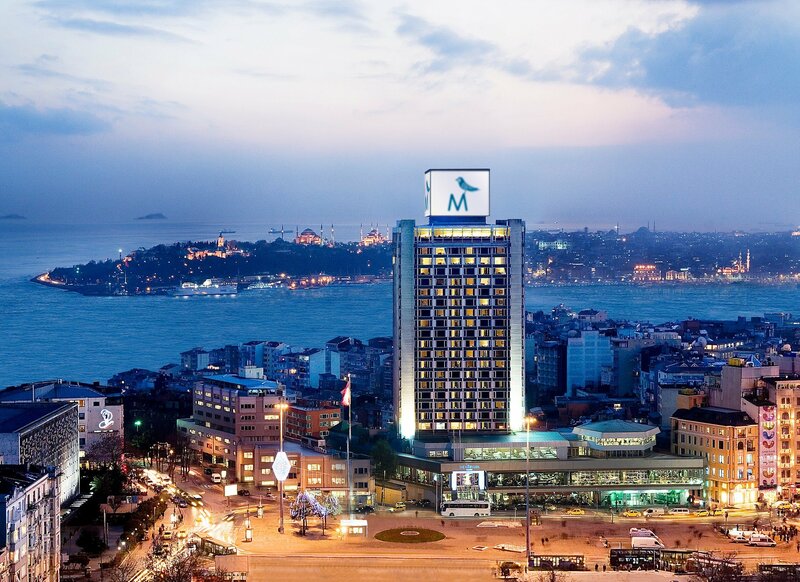 Some of the 5 star hotels and classy restaurants of Istanbul are also located in Besiktas. You may check Things to do in Besiktas blog post for more information. Ortakoy and Bebek are two neighborhoods in the Besiktas district of Istanbul. Ortakoy was once a cosmopolitan area in the past and Bebek used to be a popular residential area while it was under Ottoman rule. To this day, both Ortakoy and Bebek continue to serve similar functions and the history of the area is clear once you see the diverse architectural designs and communities that thrive in these neighborhoods. The road that leads from Ortakoy to Bebek, considered as the best walking route of Istanbul. It’s possible to enjoy walking or running alongside of Bosphorus. Ortakoy is also considered as one of the best breakfast places in Istanbul, whereas Bebek has best restaurants with Bosphorus view. Kadikoy District is a peaceful and laid-back residential area in Istanbul. Although not the most popular location for tourism, it’s undoubtedly one of the more popular areas to live in thanks to all of the local markets and eateries around. 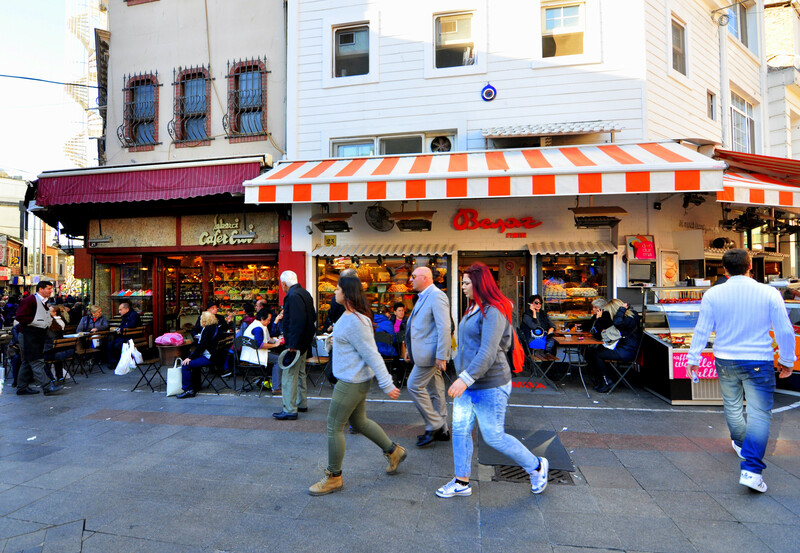 Thanks to its close proximity to the Sea of Marmara, you’ll find many fish and produce markets which provide the local restaurants and street food vendors with their ingredients, making it a fantastic place for foodies to visit and live in. Kadikoy Fish Market has been one of the most popular destination of Istanbul Food Tours for the recent years. 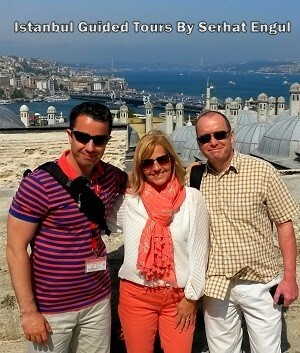 Comprehensive Food Walks such as “taste of two continents” focuses on both Old City and Kadikoy. Moda is a modern neighborhood with a surprising mix of culture hotspots and night clubs, making it great for people that love to get involved with traditional and cultural experiences, but also want to party when the sun goes down. If you are interested in the nightlife of Istanbul, you may want to check best bars in Istanbul and best nightclubs in Istanbul blog posts. Kadikoy is home to some of them. 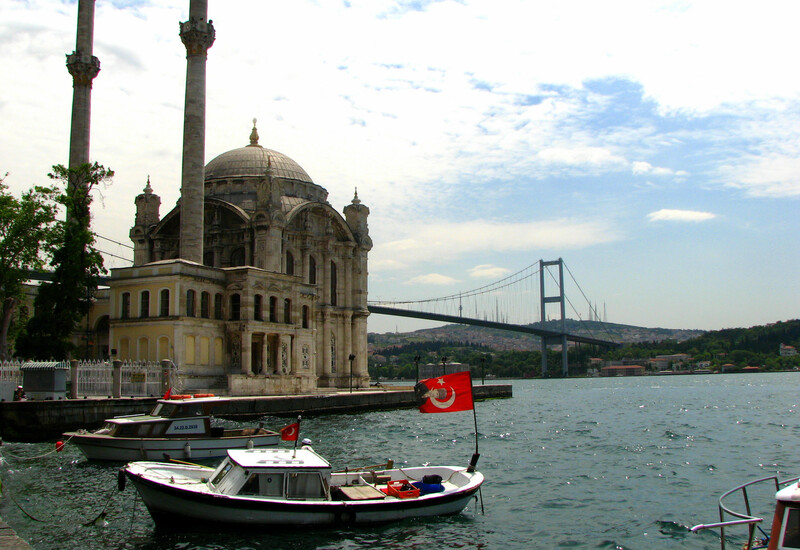 An elegant region of Istanbul that is home to many wonderful restaurants and boutique stores. It’s a relaxing destination for tourists but also makes for a wonderful home. An iconic high street in the Kadikoy District, Bagdat Avenue is an upper-class residential area that is filled with shopping malls, department stores, high-end fashion stores, restaurants, international cuisine and famous brands. 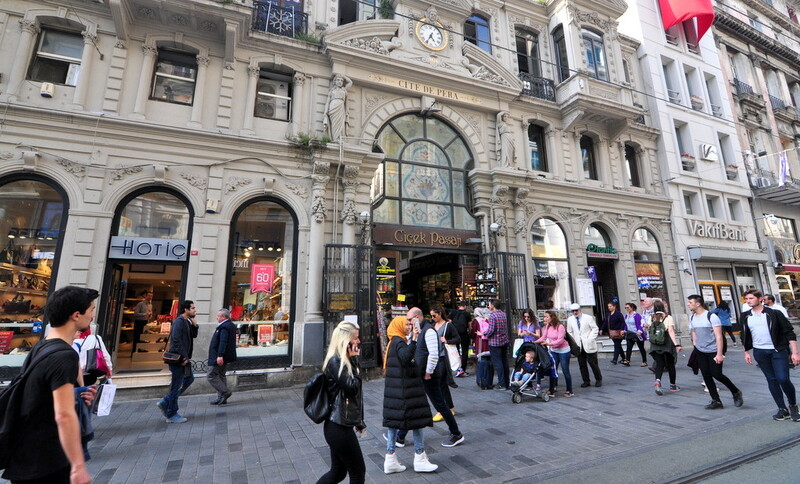 This makes it one of the best shopping places in Istanbul but is also home to many affluent families. Uskudar is a dense district in Istanbul that is home to around half a million people. It’s one of the oldest residential areas in Istanbul with busy shopping areas and restaurants that serve very traditional dishes that are unique to the area. 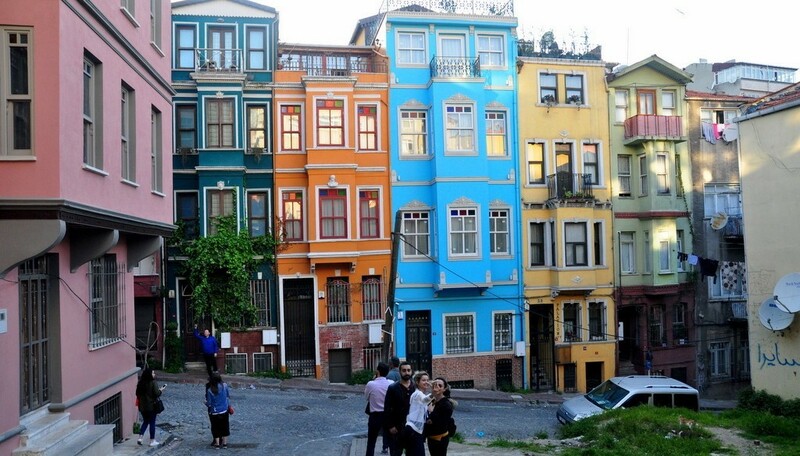 Kuzguncuk is a colourful neighborhood in the Asian-influenced district of Uskudar. It’s separated from the rest of the city, making it a very quiet neighborhood that is filled with antique homes and nature preserves. It’s vastly different from the rest of Istanbul, making it a must-see location for tourists and a unique place to live in. Cengelkoy is well-known for its world-famous small cucumbers that used to only grow in this area of Istanbul. Now, it’s mainly a residential district that has many surviving Ottoman mansions that are still in use today. It’s also a nice breakfast place in Istanbul. Beylerbeyi is home to some of the wealthiest families in the country. 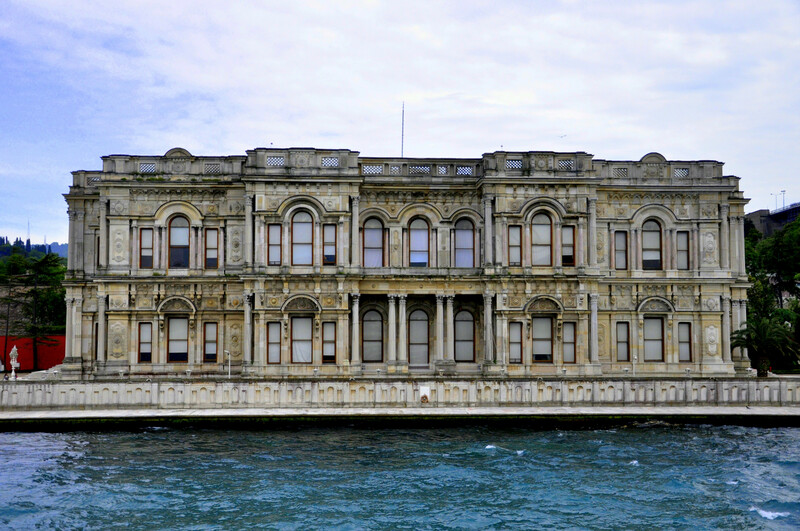 It contains many of Istanbul’s most prestigious educational institutes and is well-known for its cultural background with many unique galleries and mosques around the neighborhood. One of the top tourist attractions of Istanbul, Beylerbeyi Palace is also located within this neighborhood.